1. 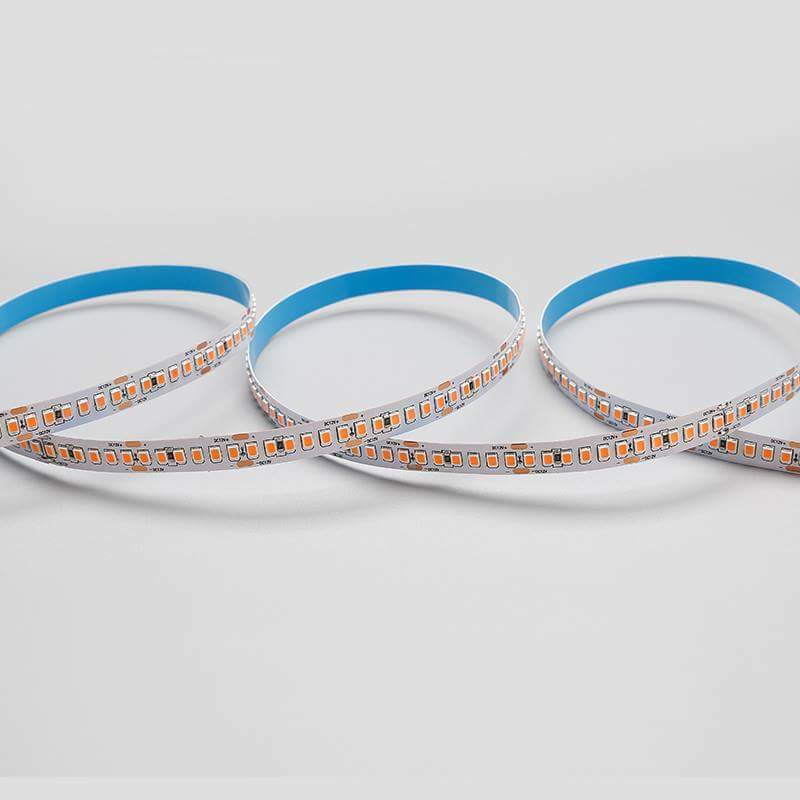 240leds per meter SMD 2835 led strip lights are assembled using flexible PCB and Led are placed on side imitating or side view. 3. 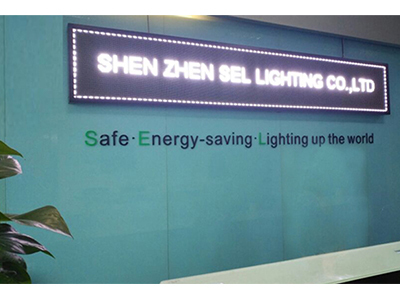 Each 3 LED lights can form a primary circuit. 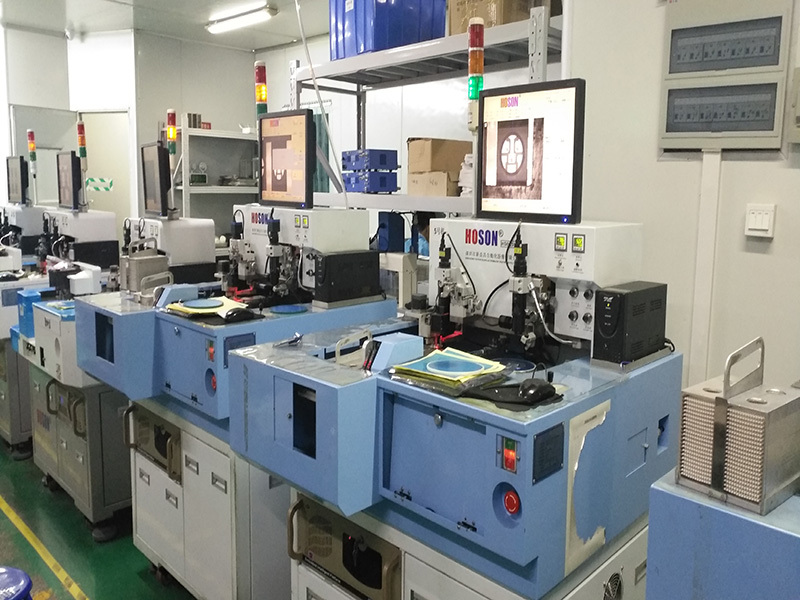 Each 6 LED lights can be cut off along the tangent line without damaging other parts. 6. Standard length of each roll: 5 meters. 7. 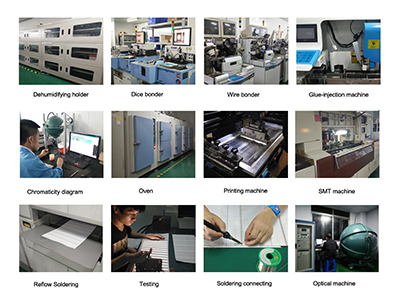 Light source: imported chip, High brightness, wide Angle 120 degree, low light fading, one to one color, long service life. 8. 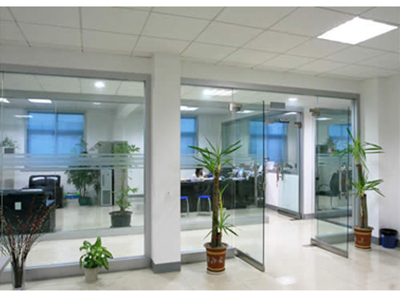 Good waterproof performance, protection level: IP65 to IP68, fully meet the installation standards of outdoor lamps. 9. 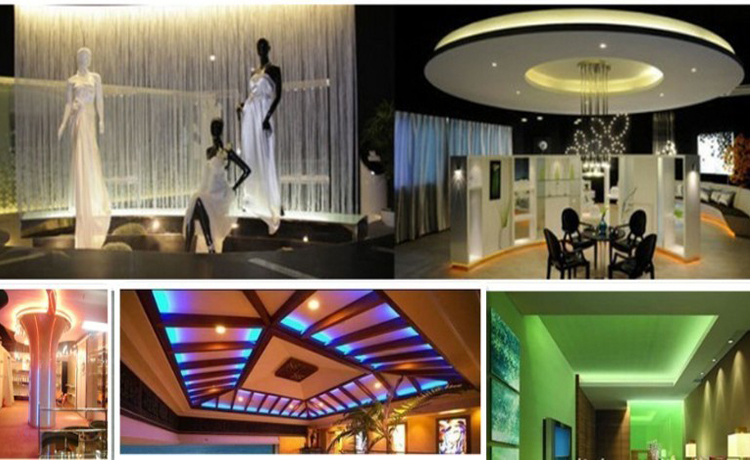 Luminous color, red/yellow/blue/green/white/warm white, available for customers to choose. museum, display halls and other public place etc. 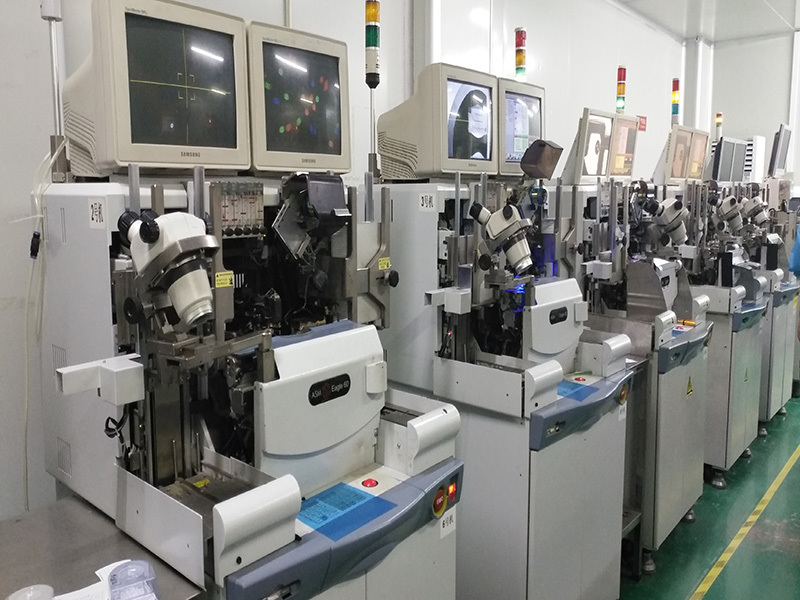 SEL employs fully automated equipment such as re flow soldering machine, wave soldering machine and SMT machines on the production line. We have experienced technicians and sales people that can meet all your needs. We offer our customers an integrated-service including sale service, after-sale service, technical support and transportation service.